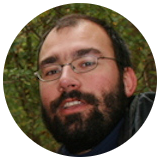 It’s almost Advent and once again it’s time for some brain gymnastics. Both the ‘MATHEON calendar‘ (mathematics) and the ‘Physics in Advent‘ calendar are available again this year. 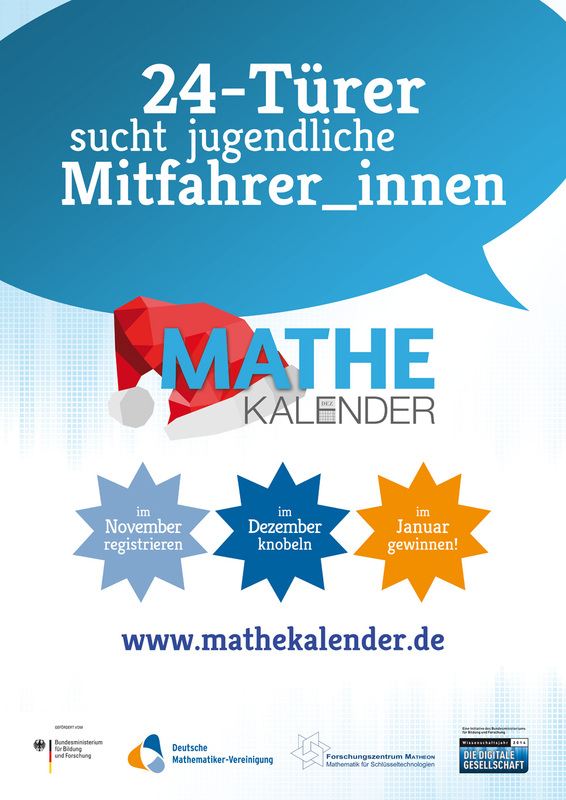 There’s also a juniors math version called ‘Mathe im Advent‘. 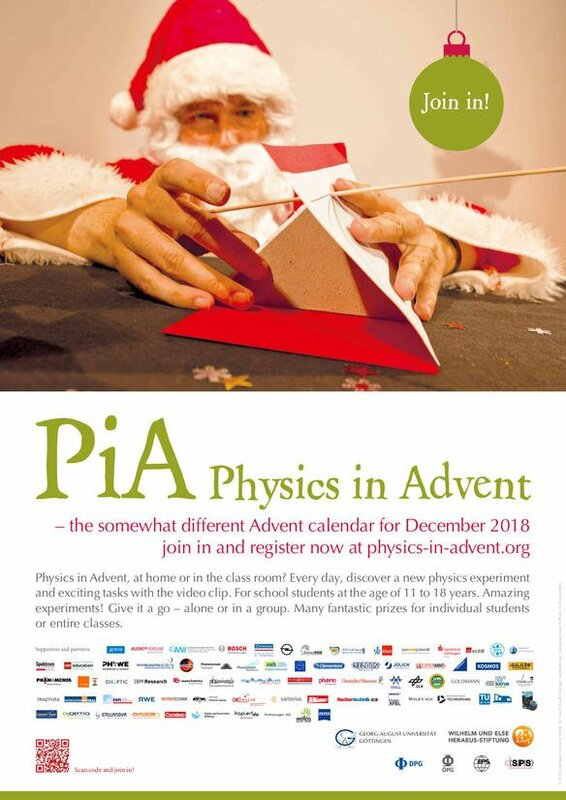 Feel free to share their Facebook (#PhysicsInAdvent) and Twitter (@PhysicsInAdvent) pages/posts/tweets and help spread the word!